Both the BSE Sensex and the NSE Nifty50 touched their respective record intra-day highs of 38,938.91 points and 11,760.20 points. Continuing their bull run, key Indian equity indices set fresh benchmarks on Tuesday, with the S&P BSE Sensex inching closer to the landmark level of 39,000 points. 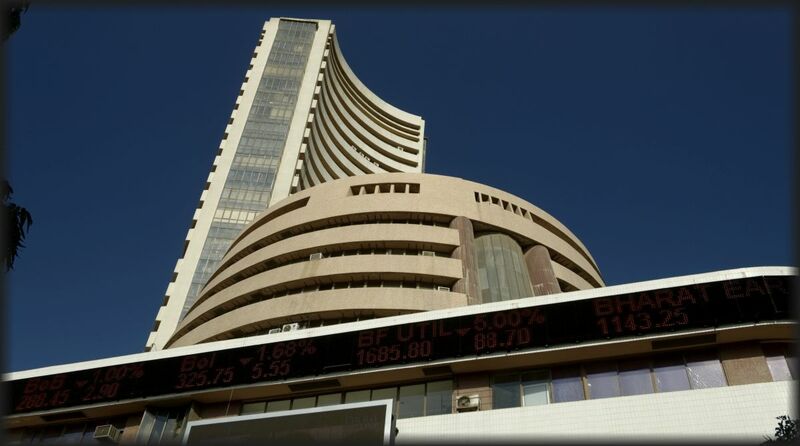 Both the BSE Sensex and the NSE Nifty50 touched their respective record intra-day highs of 38,938.91 points and 11,760.20 points, before ending the day’s trade at record closing levels. At 3.30 p.m, the broader Nifty50 of the National Stock Exchange (NSE) closed at 11,738.50 points — higher 46.55 points or 0.40 per cent — from its previous close. The barometer 30-scrip Sensex, which opened at 38,814.76 points, closed at 38,896.63 points — higher 202.52 points or 0.52 per cent — from its previous session’s close of 38,694.11 points. Intra-day low on Sensex was 38,760.58 points. The top gainers during the day’s trade were Vedanta, Adani Ports, Reliance Industries, Maruti Suzuki and Axis Bank. On the other hand, the major losers were Yes Bank, State Bank of India, Hindustan Uniliver, ONGC and Tata Motors (DVR).